We were thrilled to learn of Mills Reef Winery’s success, with Gold medals awarded to their 2013 Elspeth Trust Vineyard Cabernet Sauvignon and 2013 Elspeth Syrah. These awards are unique in the Wine Show calendar in that they recognise the growers as well as the wines. 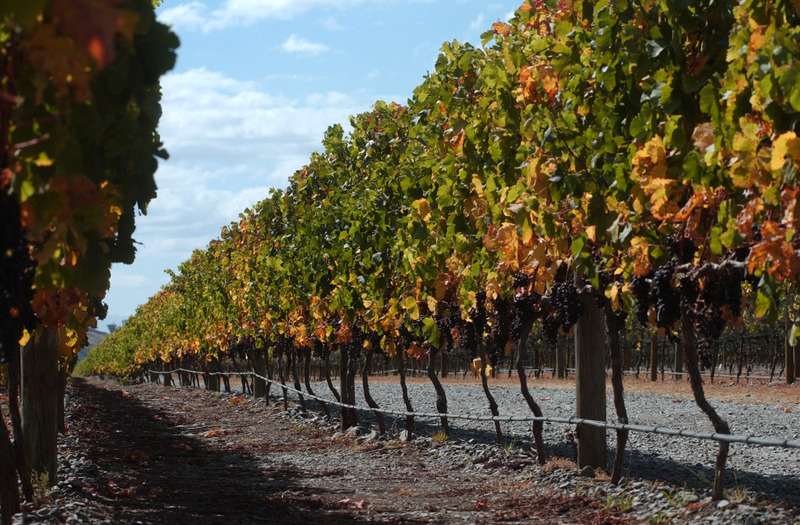 GIMBLETT GRAVELS wines came home with an impressive haul, collecting 2 Double Gold medals and a Gold medal. Squawking Magpie 2013 SQM Cabernet was awarded a Double Gold medal, as was Trinity Hill 2014 Syrah, while Mills Reef 2013 Elspeth Syrah took home a Gold medal. GIMBLETT GRAVELS wines came home with an impressive haul, collecting 7 Gold medals and a Trophy. Two GIMBLETT GRAVELS Syrahs were awarded Blue Golds and ‘Top 100 wine’ status at the 2017 Sydney International Wine Competition. The results are no mean feat, given over 2000 wines are entered. Saint Clair Pioneer Block 17 Plateau Syrah 2014 and Trinity Hill Syrah 2015 were the winning wines.